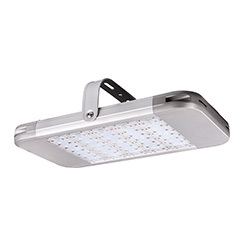 Why Buy from Best LED Lighting? Full support for all customers! 5 Year Warranty on all products! 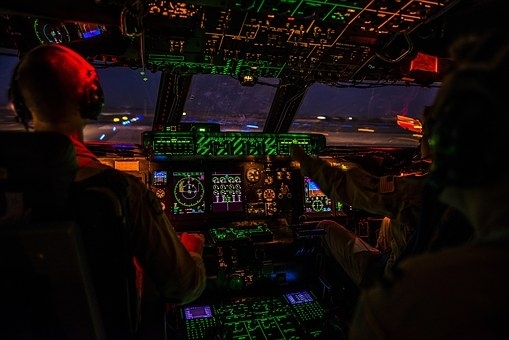 LED's - Lighting Up the Future of Aerospace? 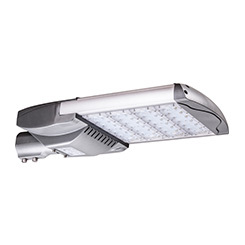 When you think about the LED, you imagine it in a similar set of environments as everyone else — shops, warehouses, hotels, etc. However, the LED is now the most common bulb type on the planet, and so it's getting used in a lot more places. We're going to be taking a look at whether LED lights are the way forward for the aerospace industry, and if they'll see more use at airports. One of the first things that we need to consider when looking at a light source for an airport is that this is a place which will be open 24 hours of a day. Airports do not run on a 9-5 basis like many commercial buildings, and so they will be working through the night and into the early hours of the morning. Therefore, a reliable, robust and plentiful light source is a must. For supporters of the LED lighting solution, the answer is obvious. The bulbs that we so religiously advocate are a perfect fit into the busy world of airports and aerospace. There's a couple of different reasons why the lights are so suitable, and we're going to be examining them now. So what we thought we would do here is take a look at some of the benefits of an LED lighting system, and then match them up to the context of an airport. First of all, you have the extended lifespan of an LED bulb. Compared to the archaic filament counterpart, LED lights are well known to have exceptionally long lives and will keep providing power long after the other bulbs have gone out. Naturally, this makes them a good choice for the busy world of aerospace, where reliability is a key factor for efficient work. 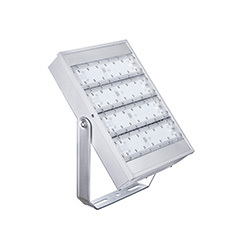 Second of all, the LED is a very cost-effective way of lighting up any space. When you consider that there's going to be hundreds of bulbs required all across the complex, you can see why having LED lights is a wise move. They shine for a more extended period and remove the need for replacements every six months. Instead, there can be years of use without anyone needing to change them. When you're trying to maintain a low budget for utilities, this can be exceptionally helpful. 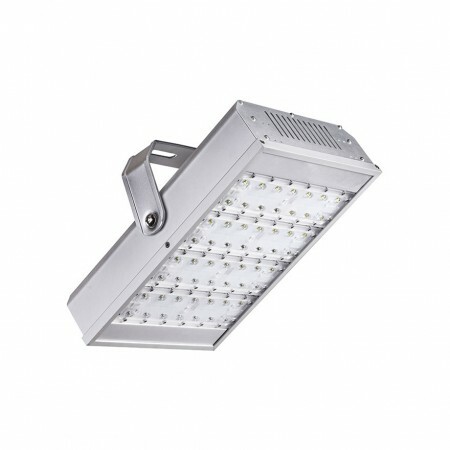 It is easy to see why the LED bulb is considered to be a good choice for any airport. There's no need to limit the LED to just this setting - it has value in many places. Many businesses over the years have used the LED to significant effect, and swear by their positive attributes. You're getting a standard of quality which is regarded by many as being superior, and this will show when you are trying to save money and keep your building running at optimum levels. In airports, where people will see their fair share of nighttime work, you'll be thankful for a constant and reliable source of light. This entry was posted	in Must Read On Jan 21, 2019 . Should You Go for LED Lighting? New Business Year, New Business Lighting? 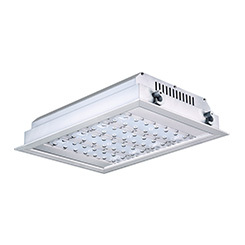 Best LED Lighting is a leading UK supplier of LED Lighting for commercial and industrial applications. We focus on providing the best energy efficient LED lights to help significantly reduce electricity consumption and help save you money.